VidaComm Services provide telecoms support for site owners and site vendors both locally and further afield. I am the owner of ‘VidaComm Services’, a telecoms install and maintenance company providing support to Telecommunications companies working in the Orkney Isles, Shetland Isles and Caithness area. 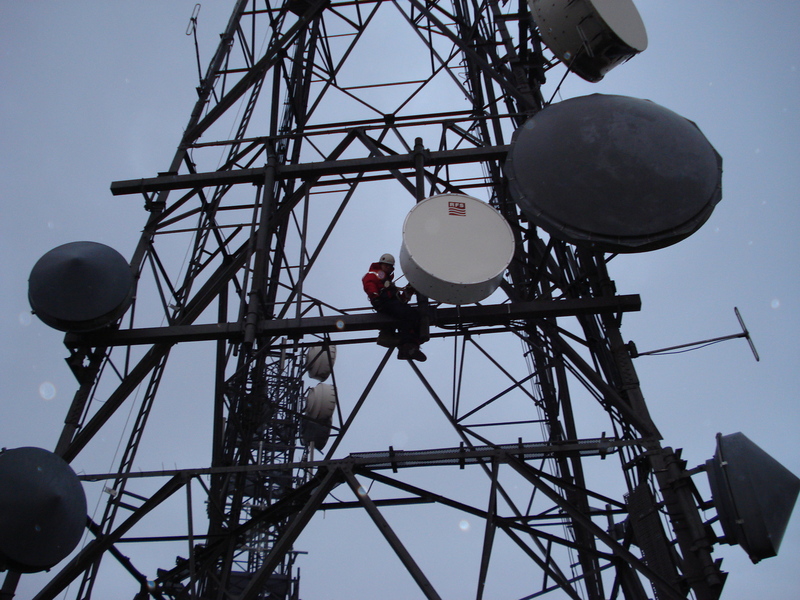 We are based here in Orkney and have a vast amount of local knowledge about configuring and maintaining telecoms equipment in the harsh environment of north Scotland. Having worked in challenging working at height environments all of my career, safety and training is paramount. I am registered on the W.I.G. OCAMS system for site access booking and have full professional employer liability insurance for all work undertaken. All staff are fully trained and professionally certified.